3, Customer’s design and tailor made are welcome. 5,Future Processing: such as holes are available. Smallest hole is od0.5mm. 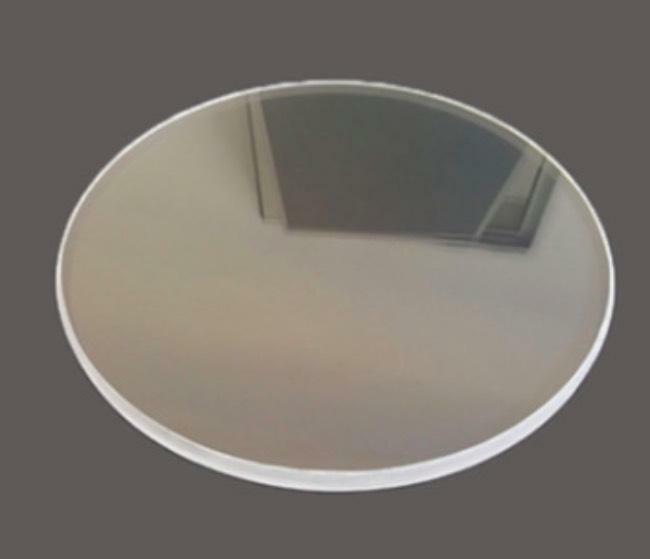 and quartz UV filters, curved reflector, filter glass and so on. Quartz glass can transmit far ultraviolet, transmit visible light and near infrared optical curve. double refraction are better than common optical glass. 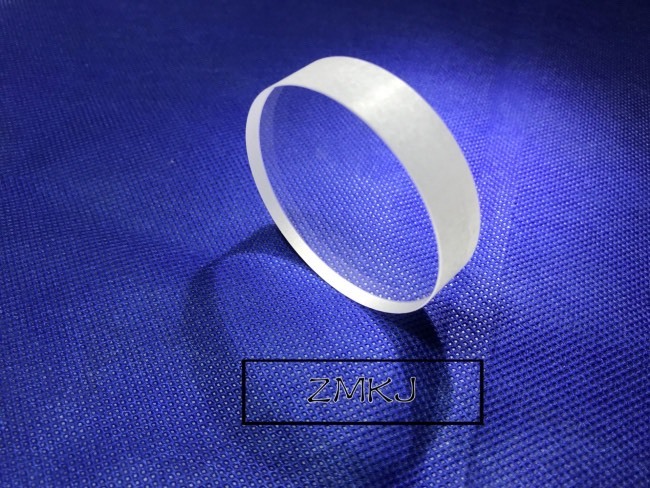 military, laser, metallurgical, optical instrument and stage light etc. high temperature window. equipment, Labortory instrument, chemical apparatus. environmental protection and other fields. 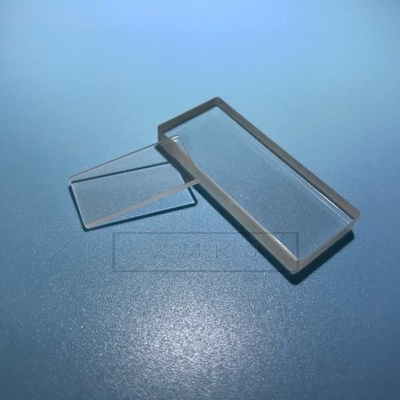 other crystal and customized shape optical lens also can be provided. (2) If you have your own express account, it's great.If not,we could help you ship them. Freight is in accordance with the actual settlement. A: T/T, Paypal, Secure payment and Assurance payment. 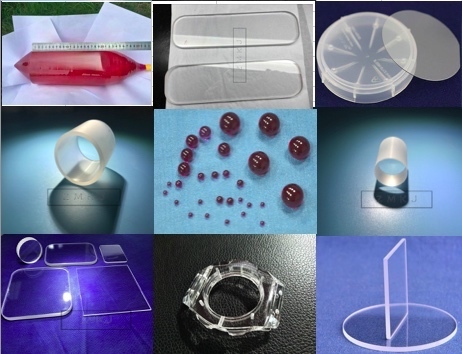 A: Yes, we can customize the material, specifications and optical coating for your optical components based on your needs.